It's our place to share our day to day loves and adventures and also a creative space for myself; I love taking photographs and taking pictures of things we make and do. I decided to take a break this weekend from social media; sometimes I find myself looking more at my phone than I do at the sky, answering emails in the middle of playing with my children and trying to capture perfect images for just a little too long; as a blogger is in the nature of what we do. We work around our families and sometimes with them as it's the only way we get things done. Our work and life generally have to blend together and sometimes it can be difficult to separate the two. 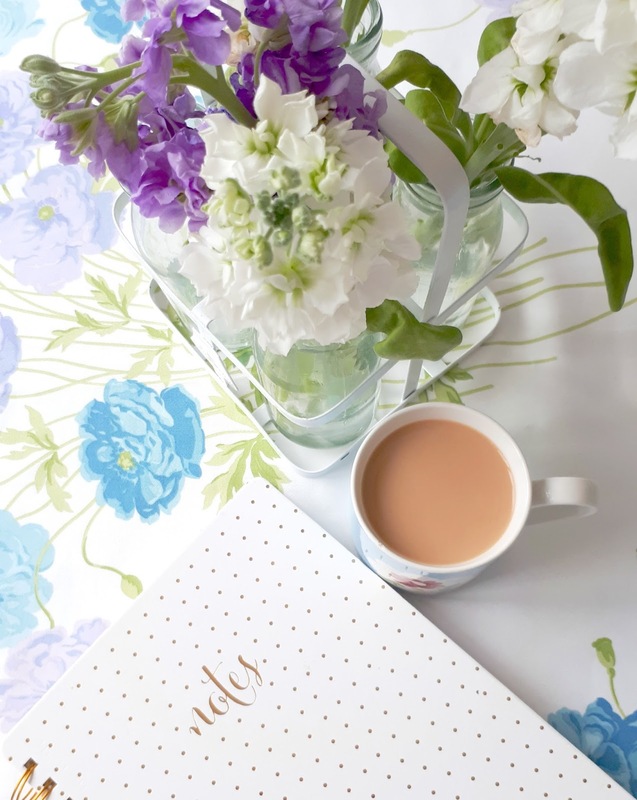 As this blog has grown and more opportunities have come our way I'm still trying to get the hang of this work/life balance but when I can I like to be able to just switch off and be as present as I can to my husband and children; the most important things in my life. It was a stark reminder of how precious life is last night when I saw the news from London. Another group of innocent people have lost their lives at the hands of hatred only weeks since the Manchester attack. There just aren't the right words; As human beings with any empathy at all, it goes without saying that we passionately condemn the actions of these people; that our hearts ache for the grieving, the injured, the fearful and the lives lost. Should we be spreading hatred towards these people? Will it change anything or just incite more anger and suffering? Maybe we just need to keep reminding each other that despite this broken world we live in that we are not meant to be people of fear; we are people of hope. We can't change anything in this world unless we start with ourselves. We have to forgive, we have to love, we have to be hopeful. Atrocities like this go on around the world daily, it seems all the more real though when it is on our own soil. Maybe we need to feel that sense of outrage and compassion even more now, and be bold in spreading a message of joy. Equally I think we need to show this light to our children, more than ever, and not shelter them from the pain of others but encourage them to show love and compassion. It seems like every day there are more reasons to feel afraid and mistrustful of the people around us, but that is the spirit of these acts, to turn us against each other and live in their shadow of fear. It seems to me that the only way we can overcome the darkness is to reject it and refuse to let it dominate us. To be people of light and joy and goodness and find our peace there.